choose from any colour & stain. doors are available in any bespoke size. gliding & skylight windows and more. to french doors, bifold doors to porch doors. We also manufacture bespoke front doors & rear doors. from some of the finest, most resilient hardwoods available. From solid interior doors to multi leaf bifold doors. New windows and doors can make a huge difference to the look of your home, and choosing hardwood materials such as oak, timber or pine adds a stylish, luxurious touch to your property that you just don’t get with UPVC / PVC. At Windows & Doors UK, we manufacture the highest quality hardwood windows & doors in our joinery. 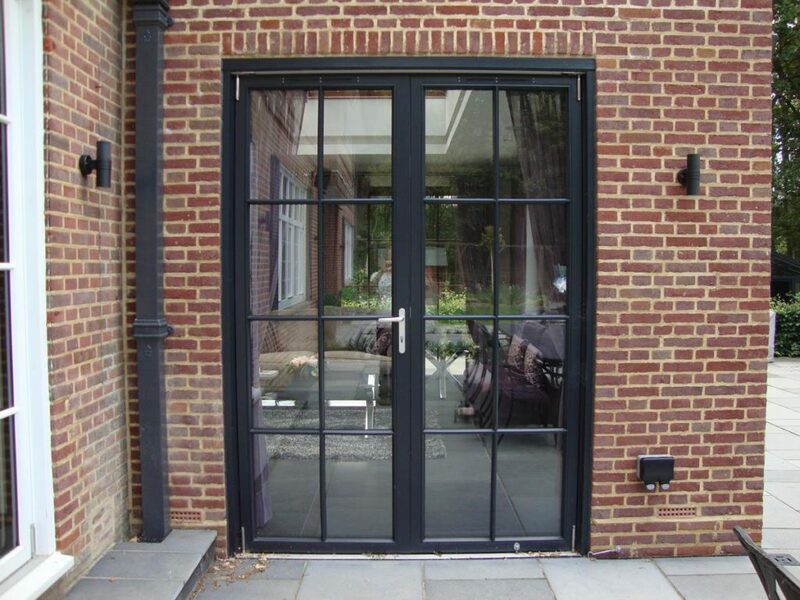 Windows Doors UK place a strong emphasis on quality, design & thermal performance, all of our joinery products are created using skilled craftsmen who have access to state of the art CNC machinery combined with years of craftsmanship. 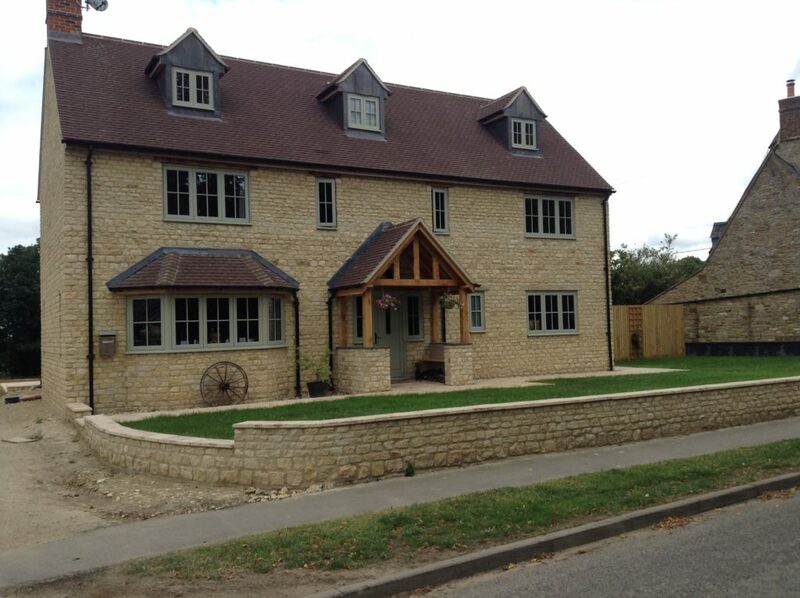 We create timber & oak windows and doors that are then finished with the wood staining or colour of your choice. We use high quality, premium Farrow & Ball paint, that gives you the option of over 1000 colours or stains, so its easy to find one that suits your propertys style. Sash window These are usually made with two panes that slide up and down. One pane can also be fixed if required. Wooden windows These simple, elegant windows are as energy efficient as UPVC, but add a classic touch to your property. 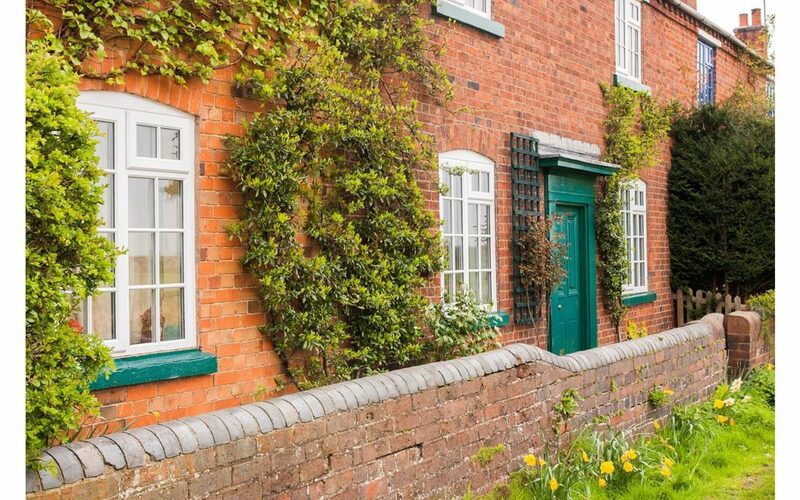 Casement windows Usually made with two panes that open outwards, these windows have a traditional style that looks great on older properties in particular. 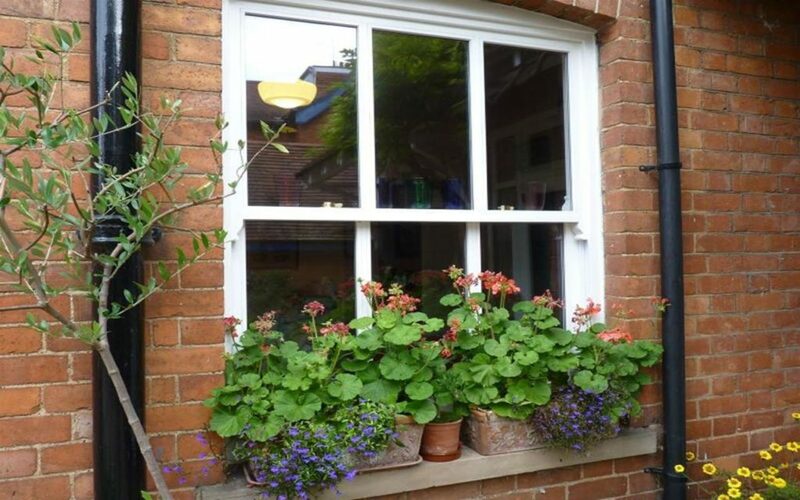 Box sash windows Similar to a sash window, but the panes can open inwards or outwards. Oak windows Oak adds a particularly luxurious finish to your home, and looks great on both traditional and modern properties. Front doors & back doors Strong and secure, we offer several style of front and back doors in oak or timber, with or without window panes, and finished with a wood stain or colour of your choice. Internal doors Whether you need a door for a kitchen, bedroom, or living room, we can create internal doors in made to measure sizes. 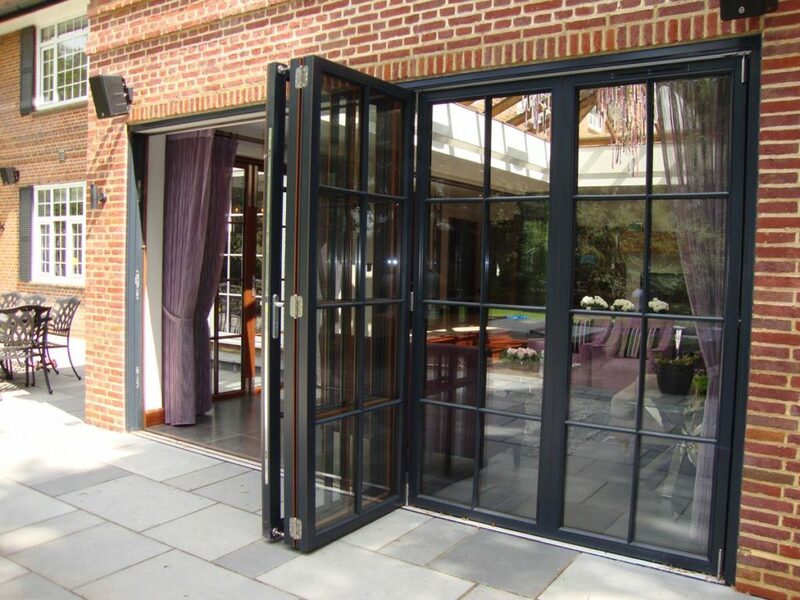 Folding doors We offer bifold doors in sizes from 3-15m, with many different styles available. These doors fold flat when opened, making them great for saving space. 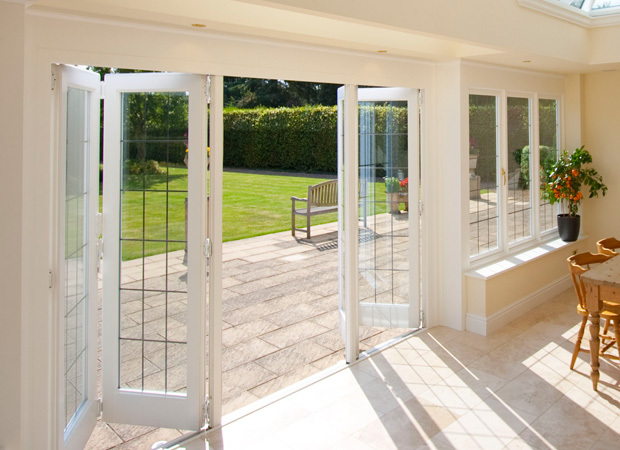 French doors Ideal for making a room feel more open; French doors allow you to enjoy views of your garden all year round. 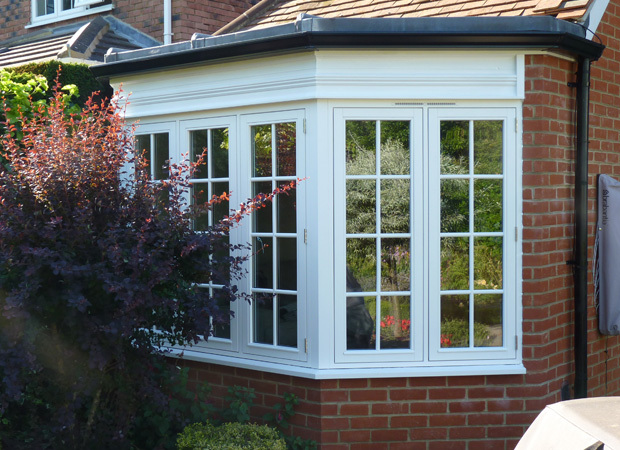 All our windows and doors can be made with single, double, or triple glazing, and in a wide variety of sizes. Theyre then finished with quality ironmongery such as handles and hinges, and fitted with high quality locks for extra security. 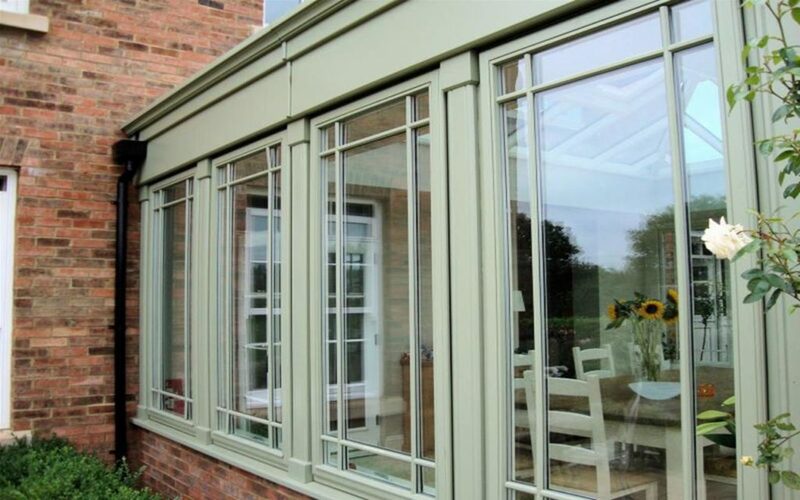 The products we create have excellent thermal performance, so theres minimal heat loss, and are protected from UV damage and weathering over time. Windows & Doors UK are part of the Country Hardwood group, who manufacture a range of prestigious hardwood products. 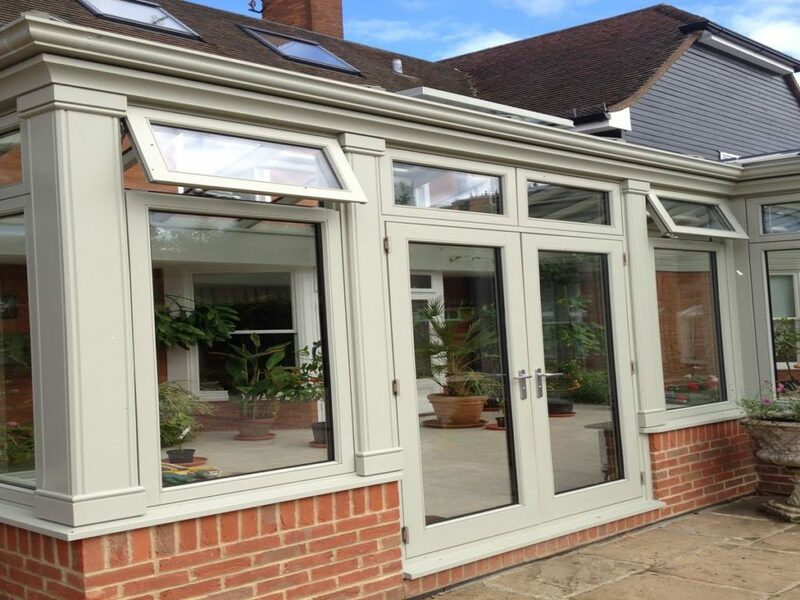 These include orangeries, conservatories, roof lanterns, and bifold doors, all made to the highest standard. If youd like a quote for our made to measure joinery products, give Windows & Doors UK a call today on 0843 886 7763. 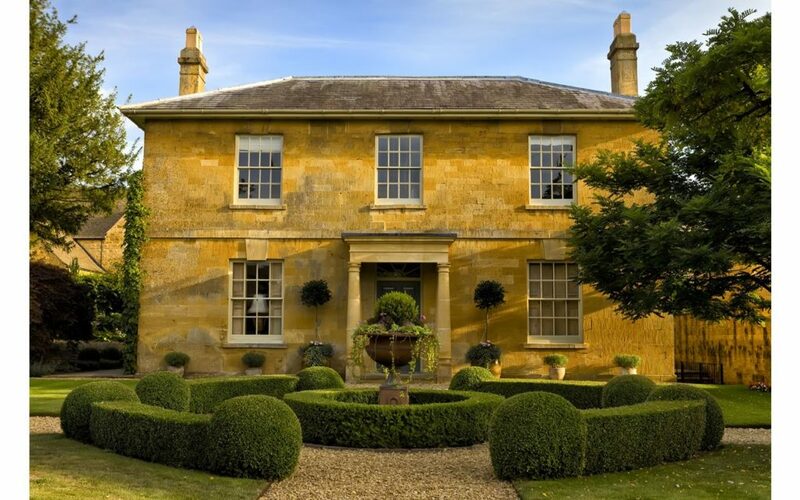 We offer a diverse range of hardwood windows include timber windows, sash windows, oak, box and casement windows all using the finest materials. If you are looking for internal or external hardwood doors we can help. Our wooden doors come in all bespoke sizes and arrangements from bifold doors to french doors. If you are looking for trade windows and doors to supply to multiple houses / commercial properties then you have come to the right place, enquire about trade products today. Thinking of replacing wooden windows with aluminium? Here’s why you should think again! The frequency of window replacement ultimately depends on the quality of the windows fitted and how you have maintained them. Sometimes, window replacement can also be affected by the stress the weather causes on a property. For example, if your home is near a cliff face it would be prone to high winds and heavy rain, whilst properties in sheltered areas may be exposed to less harsh conditions and windows would be more protected from weathering and erosion. In general though, professional window companies (including us at Windows and Doors UK!) agree that new, quality windows should last between 15- 20 years and cause you no problems. Most window companies indeed supply a lifetime warranty of 20-25 years. Despite the fact that most windows are expected to last between 20-25 years, does not mean that you can simply opt for any kind of window and have no problems. It is essential to buy your windows from a reputable window company and abide by the maintenance guidelines. We can manufacture windows and doors in any style or colour (RAL / BS colours available, colour matching service available). We have an entire range of prestige colours and wood styles including Sapele and Idigbo. We can also match up any colour requirements using our colour matching service, this is especially useful on properties with particular colour schemes. We take pride in creating the highest quality windows and doors, and guarantee youâ€™ll be satisfied with the product delivered. 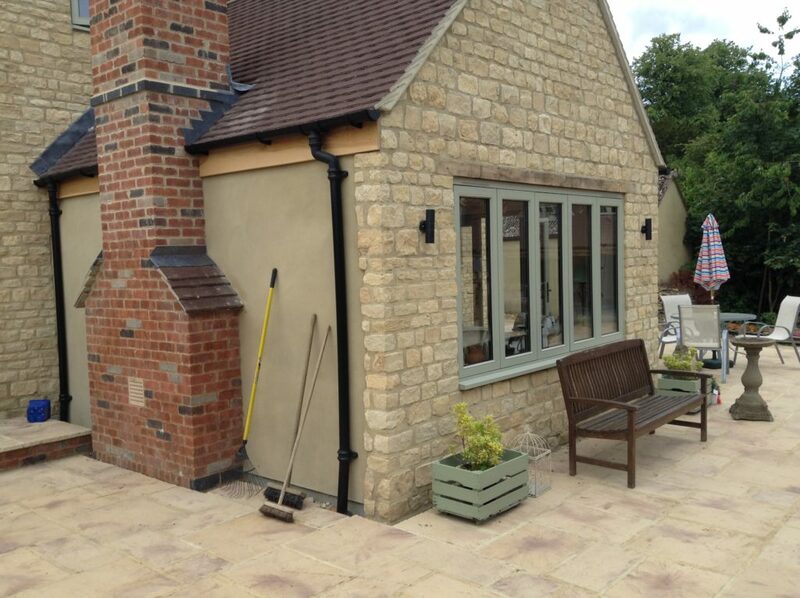 Once your windows or doors have been created, we can finish them with a wood stain of your choice, or paint them in any RAL or BS colour you choose. We even offer a colour matching service if you want to match your old windows, or have a specific colour in mind. Windows & Doors UK offer competitive prices on our oak and timber products. While hardwood is more expensive than UPVC, it has a much more prestigious look, and suits both traditional and modern properties. Hardwood windows and doors could even add value to your home, and is bound to create a great first impression when people visit your property. Our design and manufacturing allows bespoke products at any size, you provide the dimensions and we can manufacture those products to the exact mm specified, making installation straightforward and less time consuming. We manufacture a wide range of internal doors and interior doors for the home as well as commercial applications. We manufacture 6 panel doors, 4 panel doors, fully glazed doors, cottage & traditional doors, room dividers, easy fit door sets, shaker doors, 1 & 2 panel doors, vertical, flush, folding & sliding wooden doors. Because we manufacture to exact sizes and can produce in volume, we can supply individual products or products in bulk. Looking to replace your woodenÂ front door? Why not consider a beautiful new oak, pine or timber front door for your home? We’ll design and manufacture to your exact specifications. We also supply back doors. Sash windows are beautiful and stylish in their own way. They add a touch of character to any property where they are installed. Improve the visual appearance of your property as well as letting more light in with our beautiful sash windows and sliding sash windows, designed in premium hardwood with a wide range of styling, paint or stain finishes. 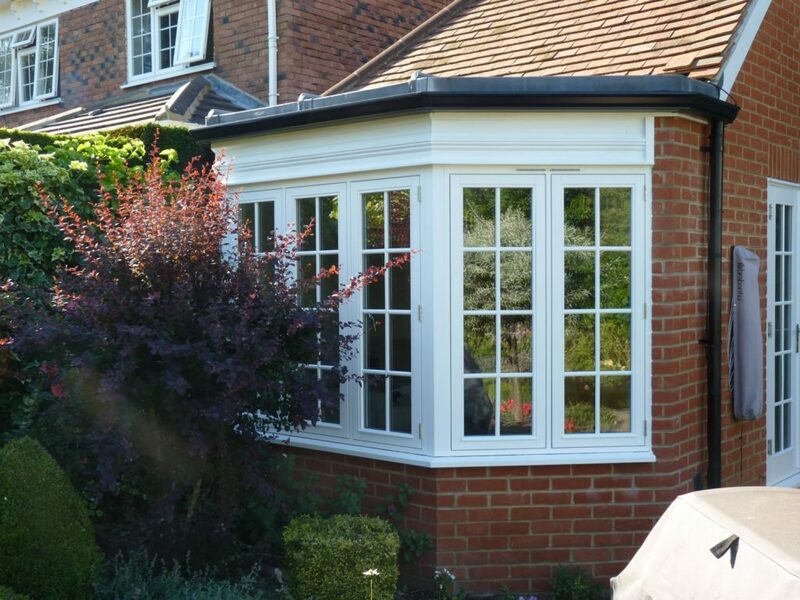 If you are looking to replace your existing windows with exact copies then look no further. Our replacement window service will replicate your existing hardwood windows to exactly the same design and specification. Our replacement windows are popular amongst property owners who have old, damaged or dilapidated windows that need changing. Wooden doors add that pleasing aesthetic touch to your home, far different from tradiitonal UPVC doors which do not have the same look or feel. Our wooden range covers both internal and external doors. Wooden Windows are alluring and complement any property style be it traditional, modern, contemporary, historic or listed. Wooden windows have long been a choice for discerning clients and property owners who want to maintain a high quality aesthetic profile. 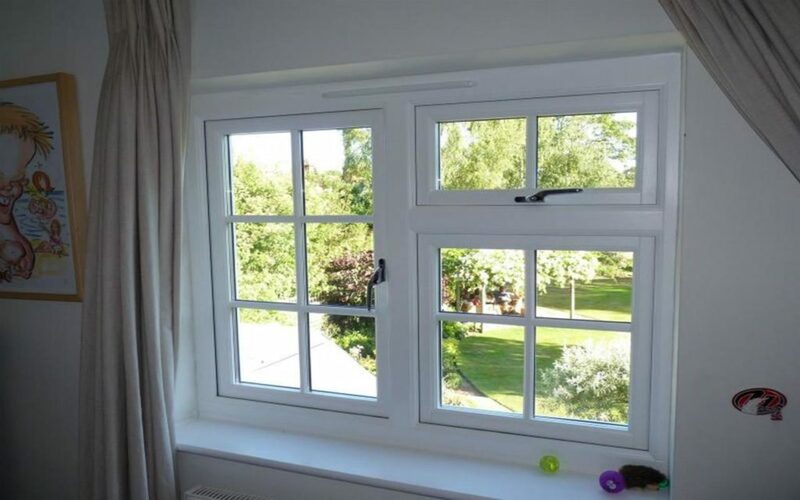 Our wooden windows are durable, long lasting, weatherproof and mould/damp proof thanks to advanced wood treatment and special micro-porous sprays that allow the wood to breathe. 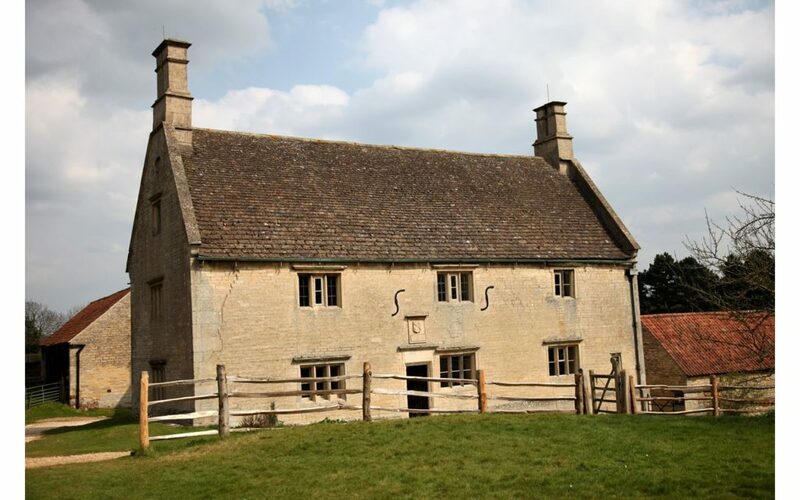 Timber windows are the most common type of wooden window, not just because of its lower price, but also because of it’s durability. 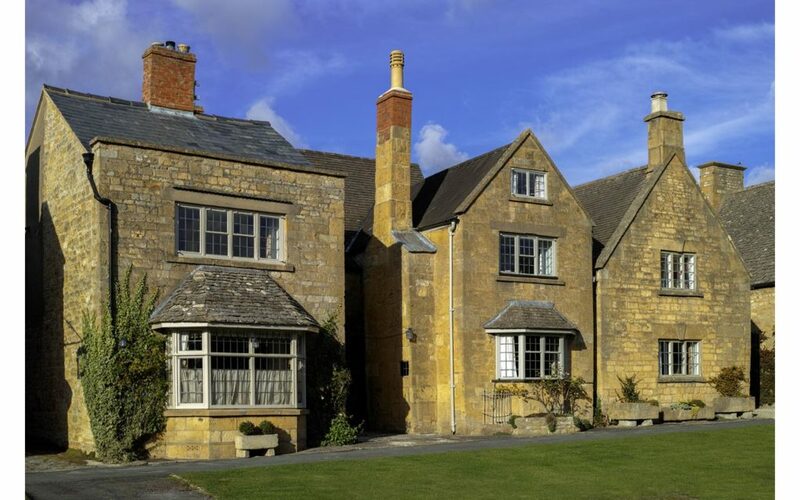 Timber windows can be styled with almost limitless options from over 100,000 colours to choose from to bespoke architectural features andÂ decorative ironmongery. 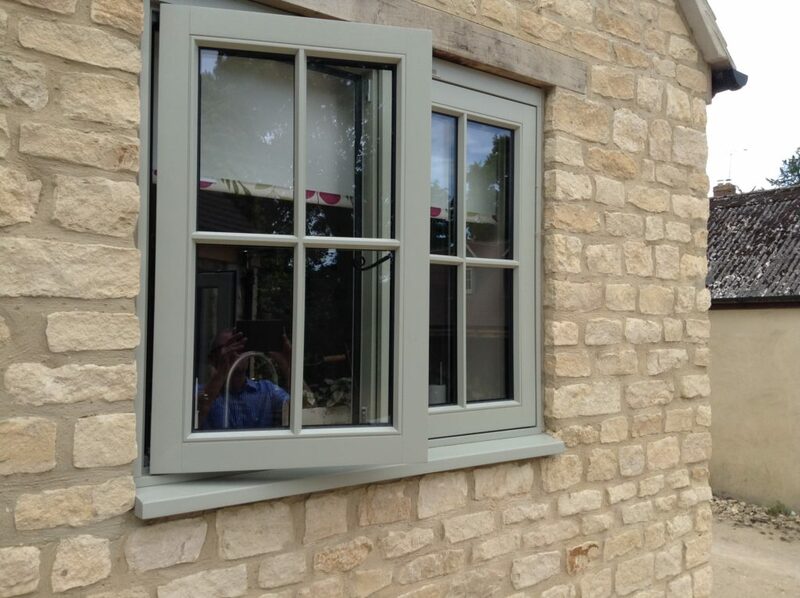 Our timber windows can be made to your exact specifications, come with various glazing options, glazing bars and more. 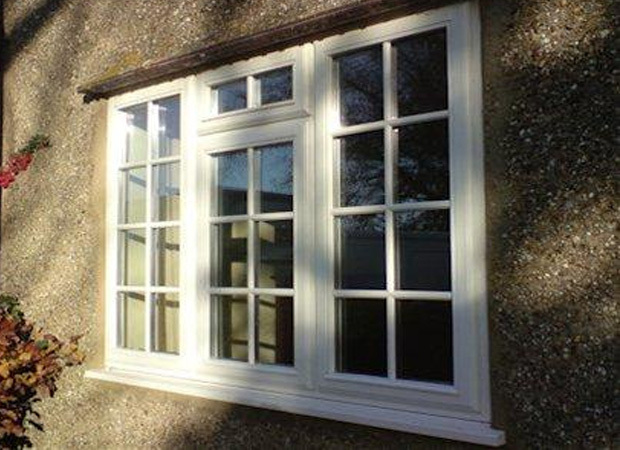 Windows Doors UK specialise in the design, manufacture and supply of upmarket Oak Windows. Often found on high value properties as Oak is known for being a premium material. 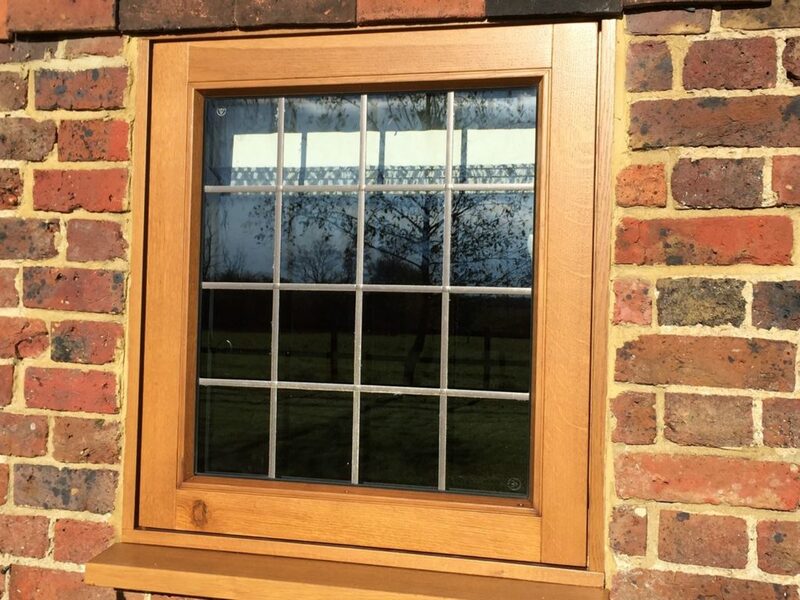 Our Oak Windows are made to measure and can be supplied for both residential and commercial properties. We use the finest quality Oak hardwood in both our windows and doors. What size windows and doors can you manufacture? Our windows and doors are made to measure, down to the exact millimetre, ensuring that installation is straightforward and you get the perfect fit. Windows & Doors UK often work with property developers, builders, and other commercial clients, and can offer competitive prices for trade. Whether you want a single door, or dozens of windows for a new development, weâ€™ll be happy to give you a quote. Simply call 0843 886 7763 and speak to our helpful team. All of our products are available in both timber or oak. Timber is the most common type of wooden window, and is cheaper, but still high quality. Itâ€™s easily painted or stained, with thousands of colours available. Oak is a premium material, so is obviously more expensive, but many people love the elegant touch it gives to any home. As our windows and doors are made to measure, and there are so many options available, prices can vary. Weâ€™re always happy to give a free quote, simply call today on 0843 886 7763, or fill in our online enquiry form, and our team will be happy to assist. 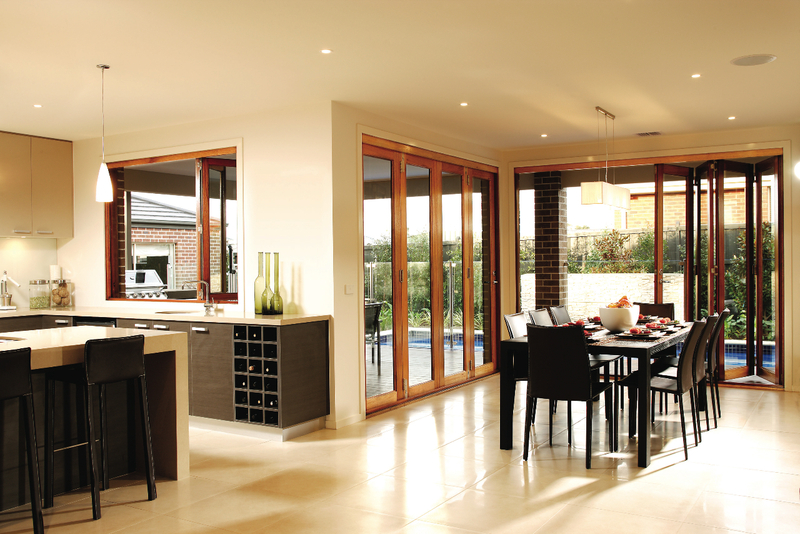 Windows and Doors UK use engineered laminated timbers for maximum strength and durability. We use beautiful hardwood and softwoods to manufacture all of our windows and doors. Every aspect of our products is taken into consideration from durability and aesthetics to security. All of our products use multipoint espag locking gear. Why choose our Windows and Doors? The combination of our expertise and skilled craftsmen, modern CNC machinery, professional joinery expertise and high quality materials means that you get a beautiful product at the right price, designed to last and reflect on your property. Our windows and doors come finished in high quality paints and coatings that increase the lifespan of the product as well as adding a prestige look and feel. Combined with high quality opening and security mechanisms, latches and catches, you can be sure that security follows with quality. Our products are not only secure, long lasting and a great addition to any property, they also help with energy efficiency. We ensure all of our units come properly sealed meaning that windows and doors trap heat rather than losing it. We are a part of the Country Hardwood Group. 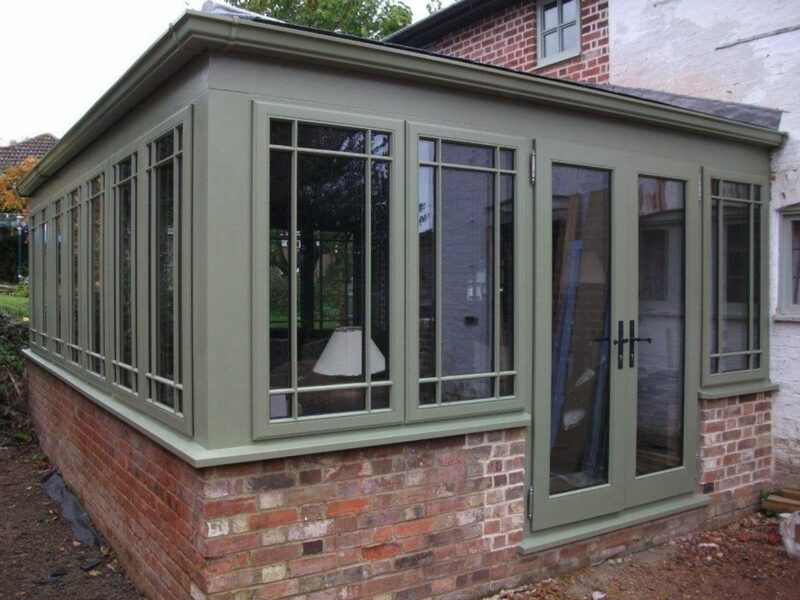 We also manufacture Orangeries, Timber Orangeries, Conservatories, Roof Lanterns and Bifold Doors. 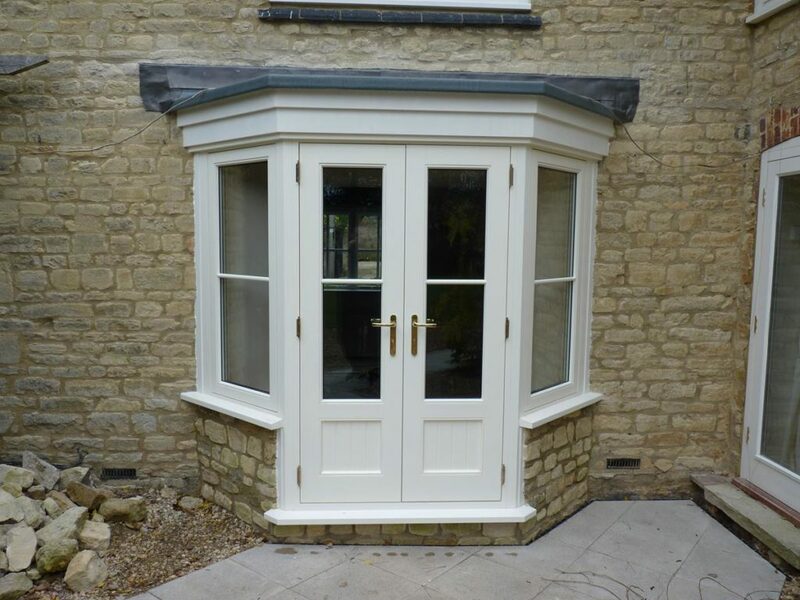 Why Choose Timber Windows & Doors There is something truly prestigious about timber windows and doors. Where UPVC is cost-effective and durable, sometimes homeowners are simply looking for a little more luxury. That’s where timber windows.